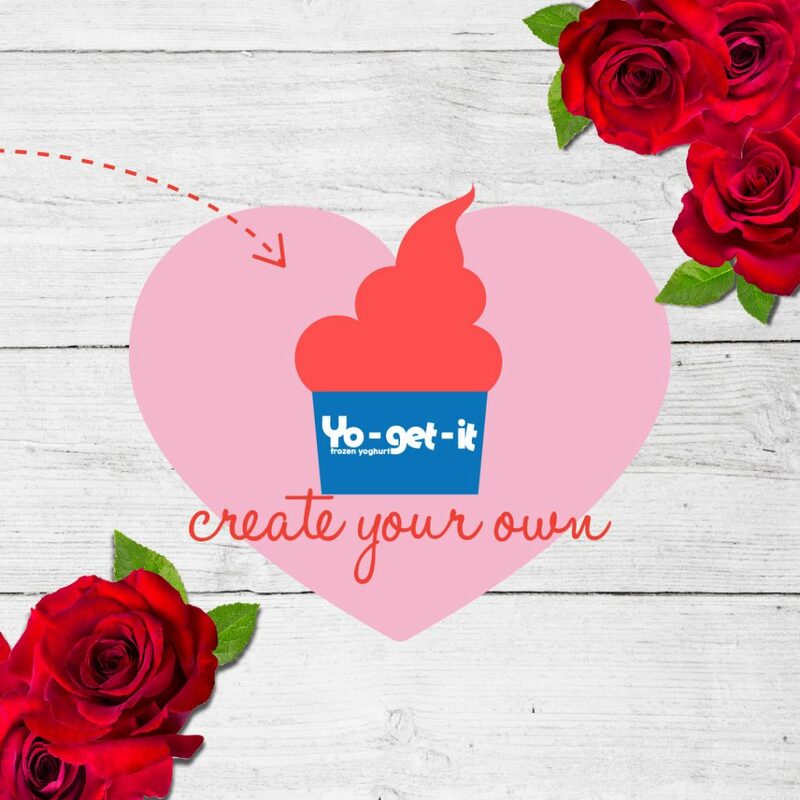 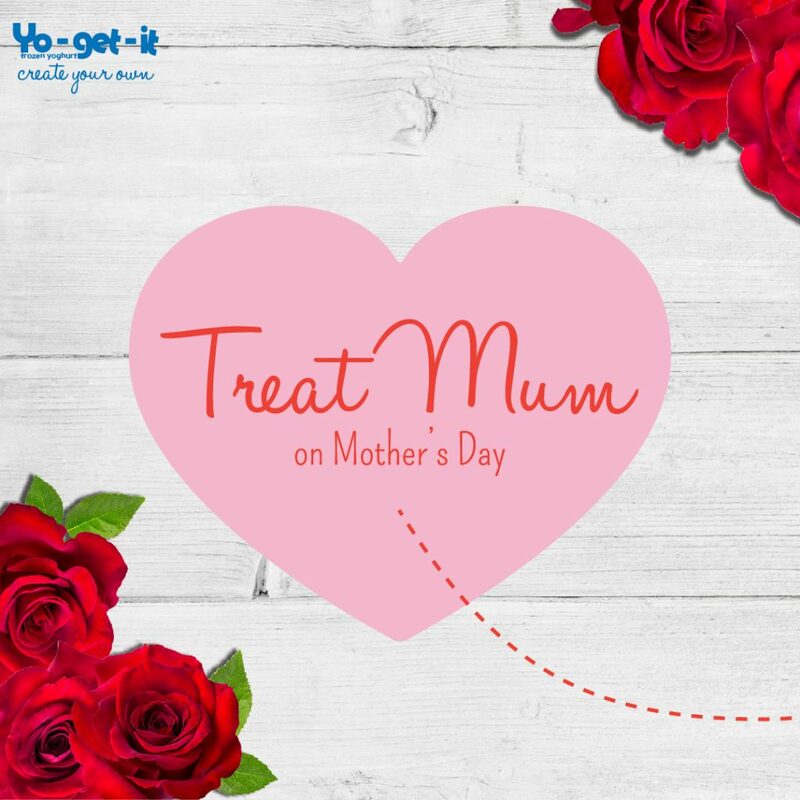 Show Mum you love her by treating her at Yo-get-it! 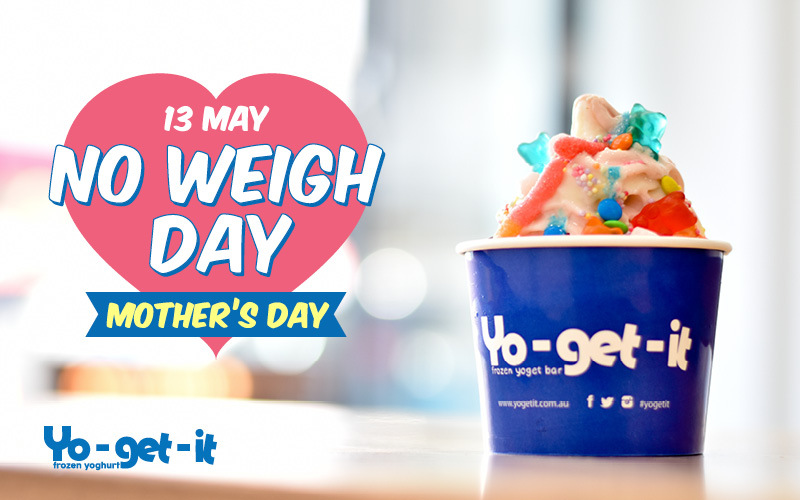 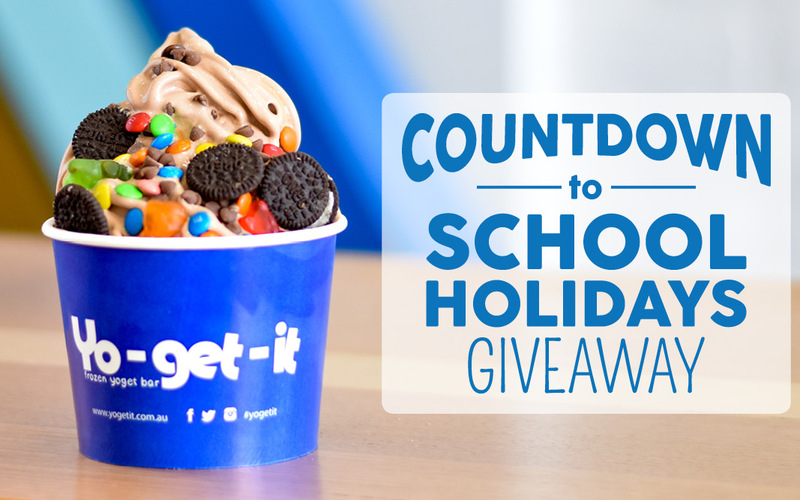 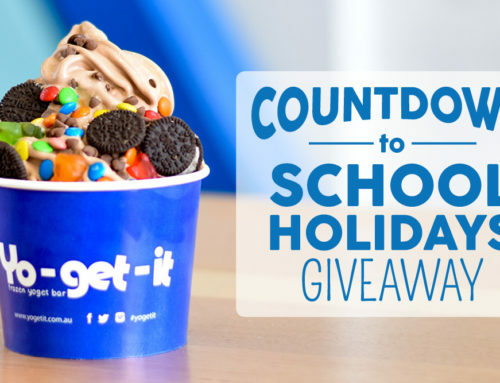 Come in on Mother’s Day and when you buy a frozen yoghurt, you’ll get another one FREE. 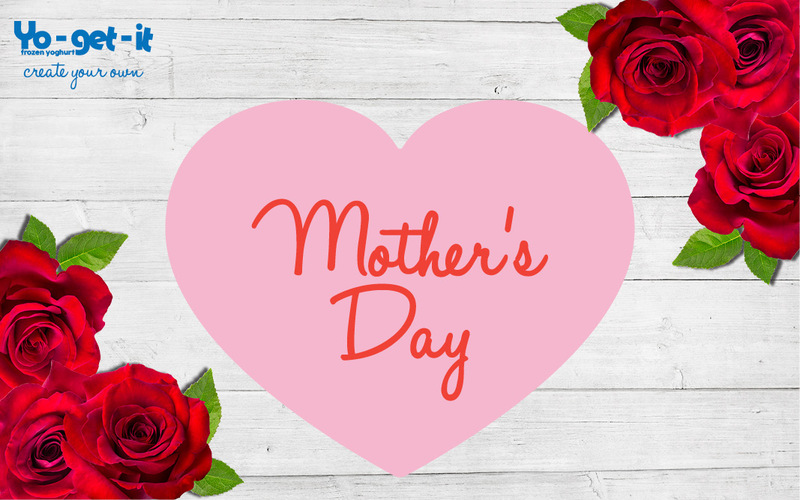 To redeem this offer, just simply show our Mother’s Day social media post, email or text message at the register. 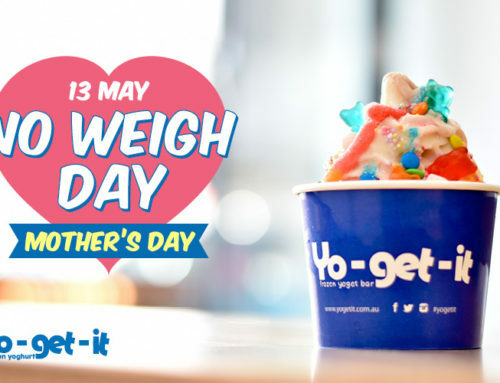 Minimum purchase of $5 on the frozen yoghurt. 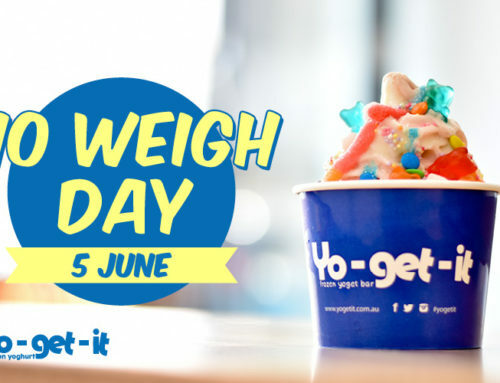 Frozen yoghurt purchase must be valued over $5. 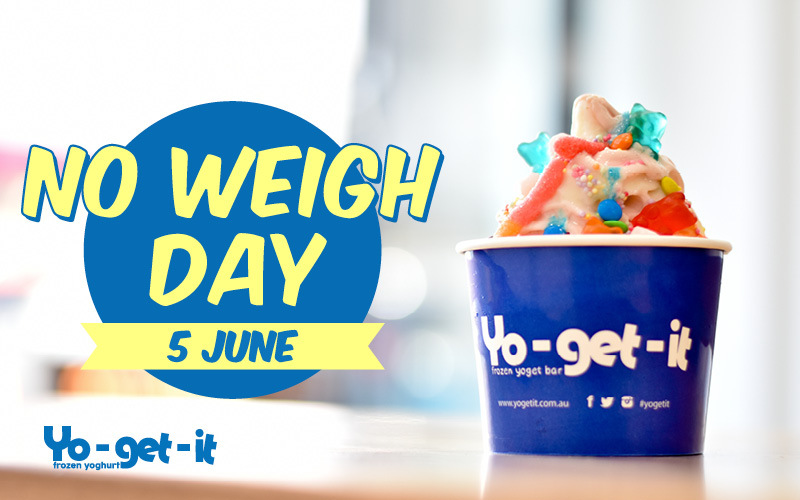 Free frozen yoghurt is equal or lesser value. 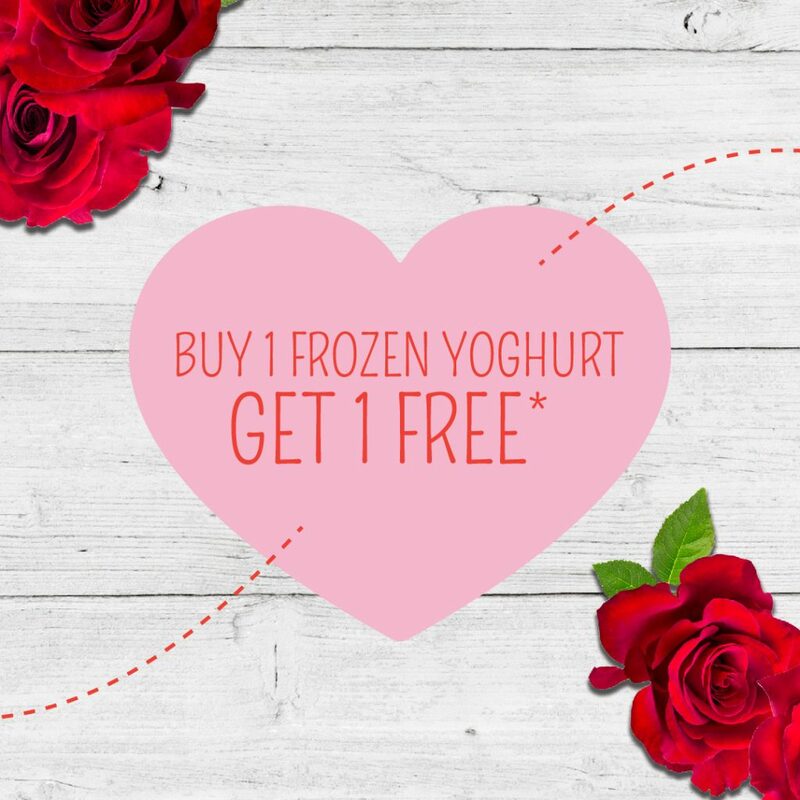 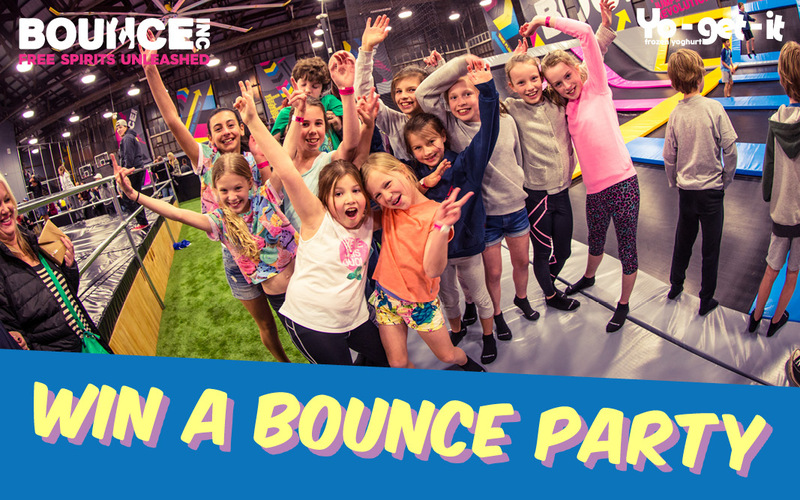 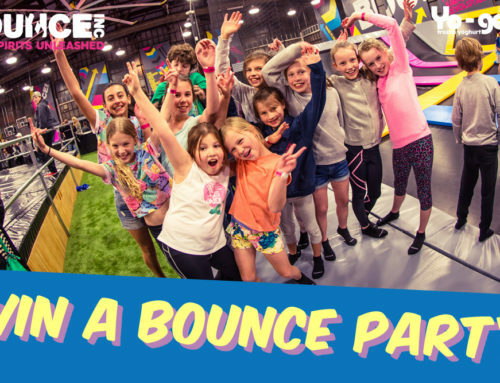 Only valid for Sunday 14 May 2017.